Jackson and West Tennessee are the perfect place for a Girls Weekend Getaway! From shopping to wine to massages, we have all the stops for an amazing weekend! 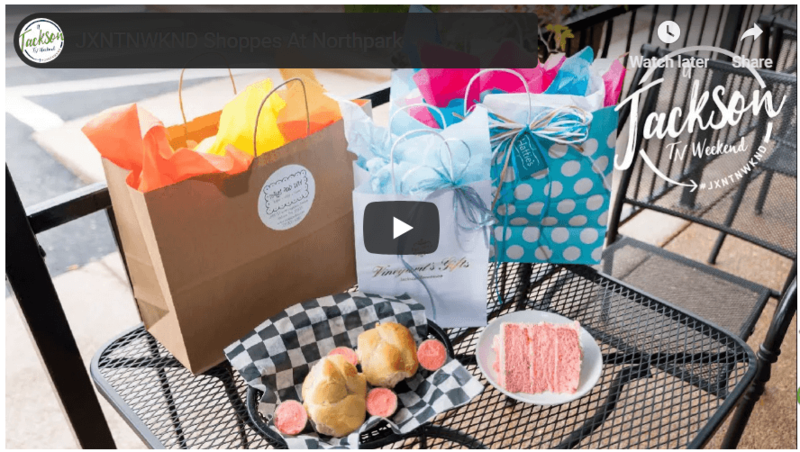 Visit Jackson TN takes you inside one of Jackson’s favorite shopping destinations. Click here to view the episode! To learn more about the other Girls Weekend Getaway destinations like Crown Winery and the Blacksmith Restaurant visit Jackson Tn Weekend and download your itinerary. Download the Visit Jackson TN! on ItunesAPP or Google Play APP. Visit our website Visit JacksonTN to connect with what is happening in Jackson and West Tennessee. Connect socially on Facebook and Twitter or call 731.425.8333.